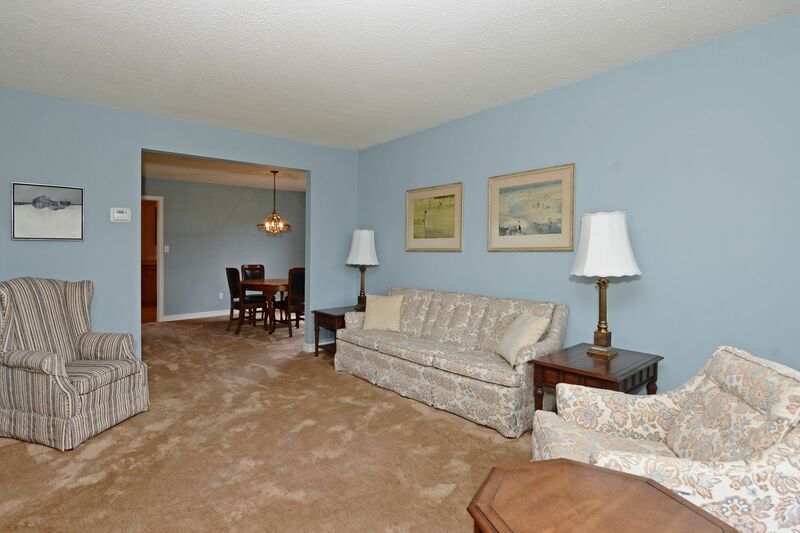 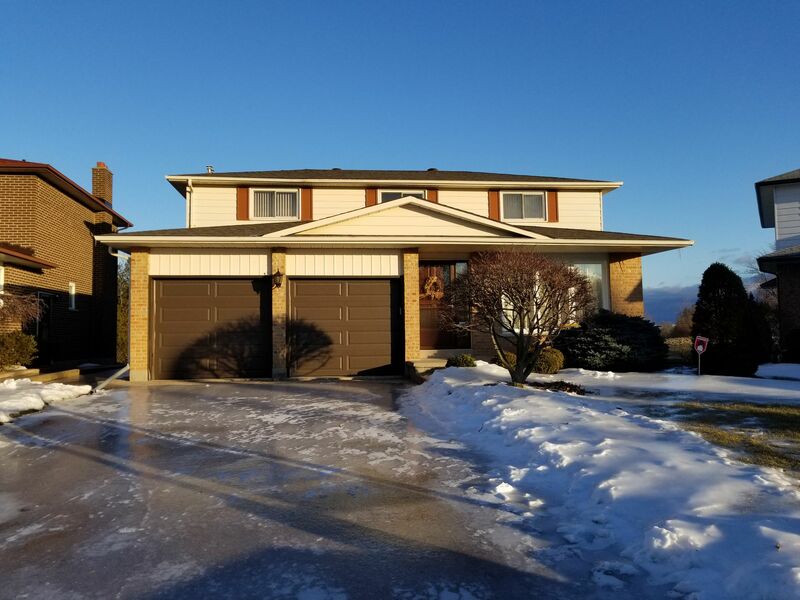 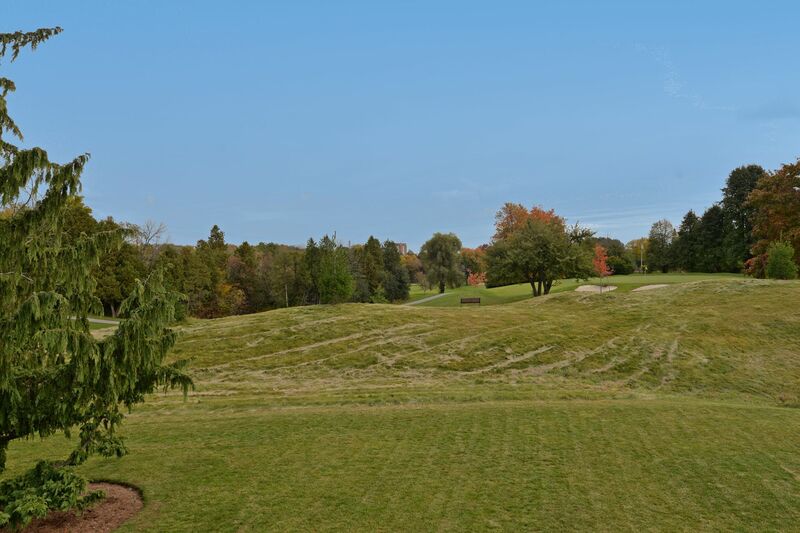 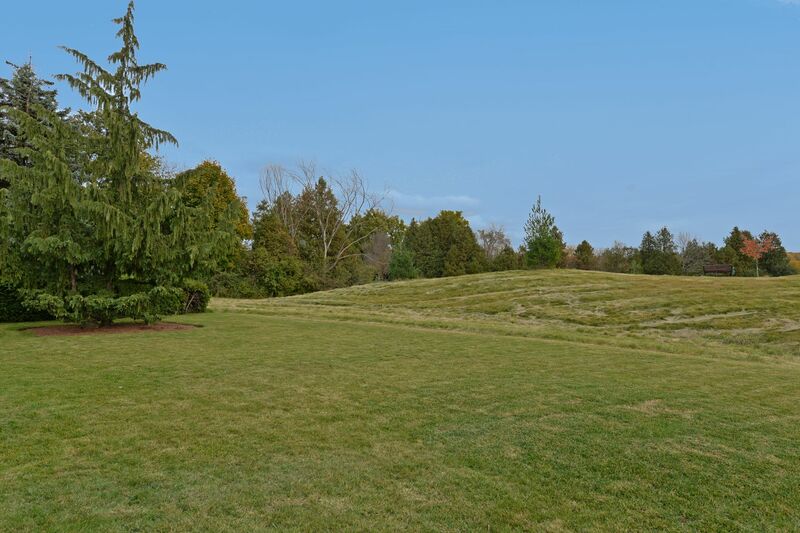 Backing onto the Oshawa Golf Club (private club) this well maintained home sits on a quiet court in a very desirable neighbourhood. 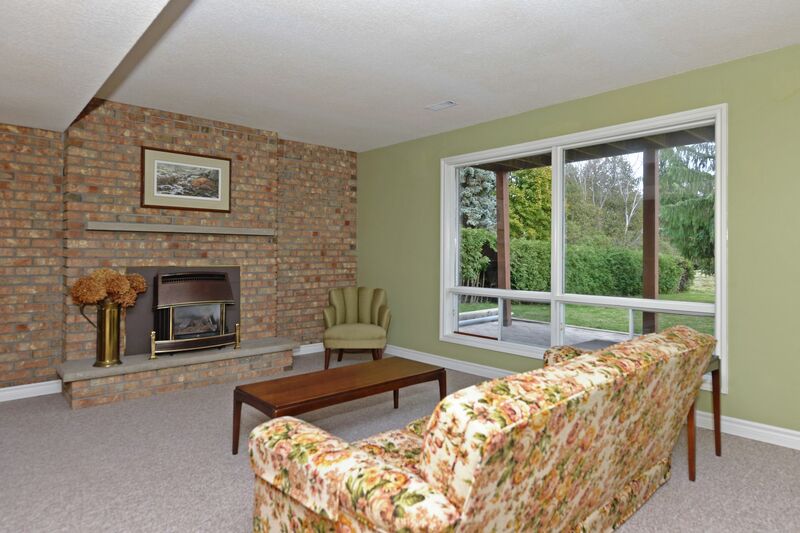 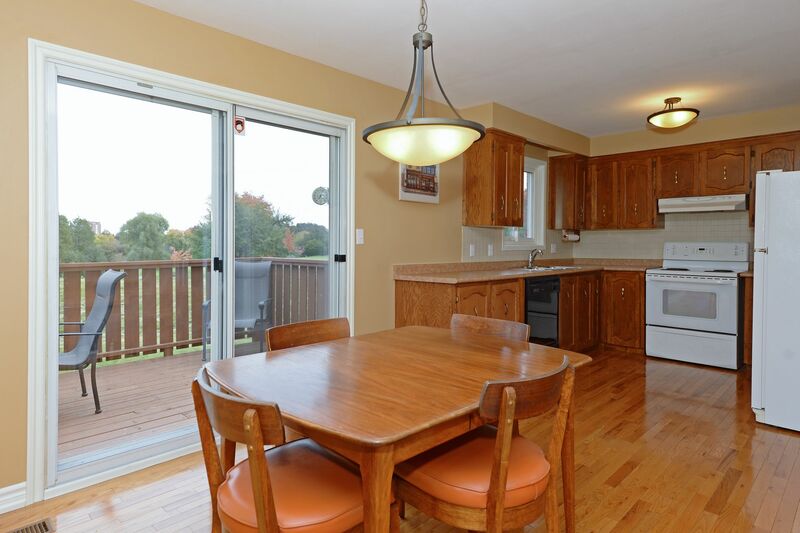 Breath taking views thru large windows in Kitchen/breakfast room & family room. 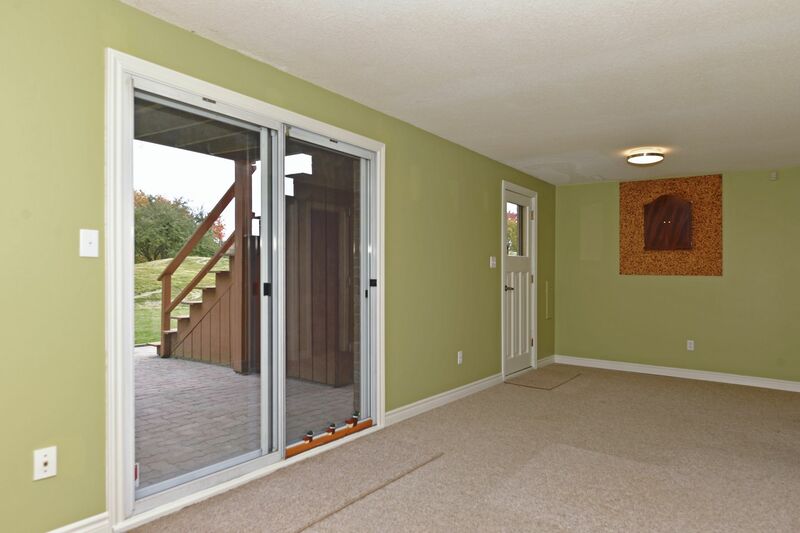 Walk-out to spacious deck from breakfast area. 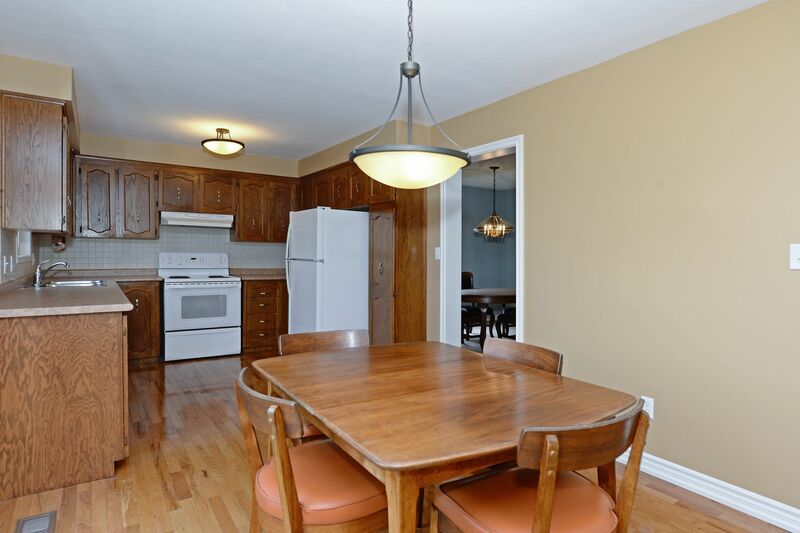 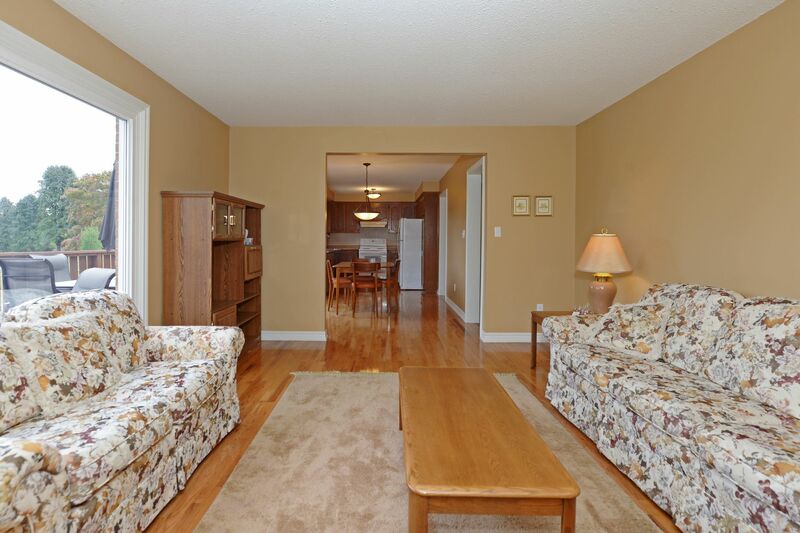 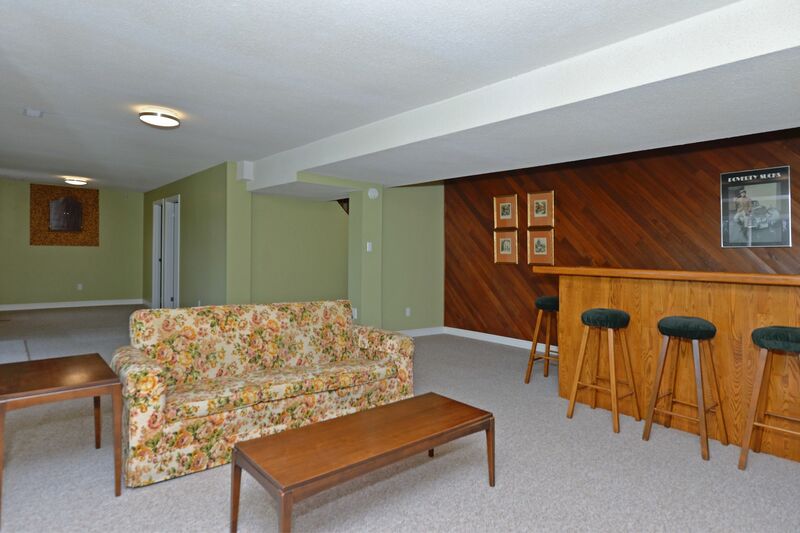 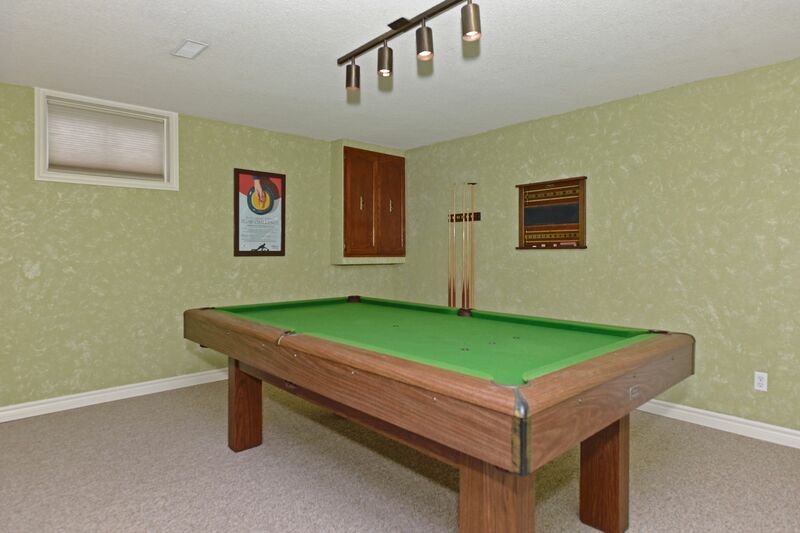 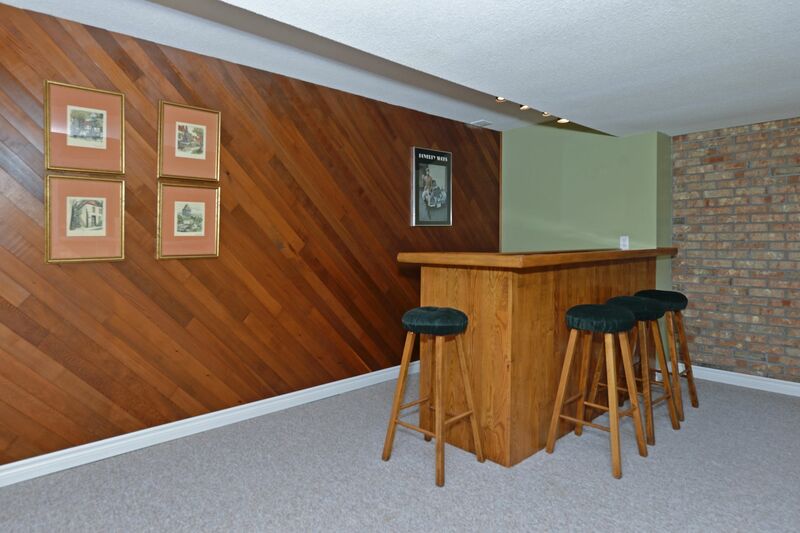 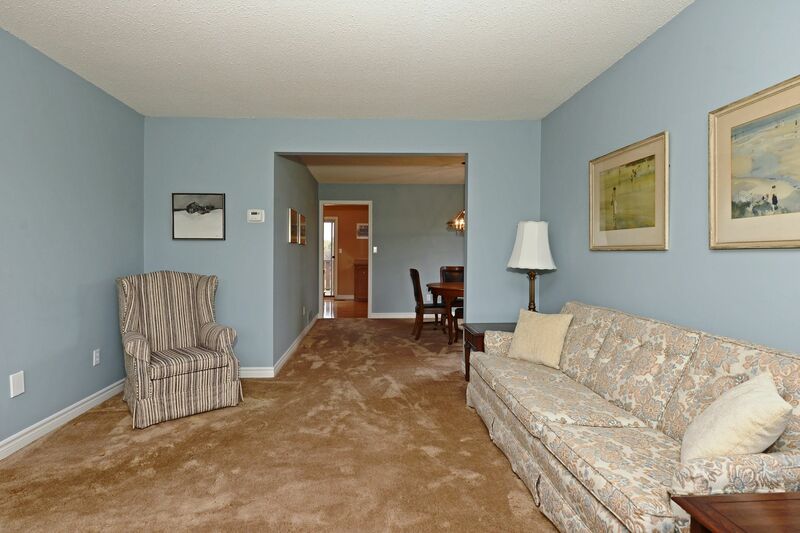 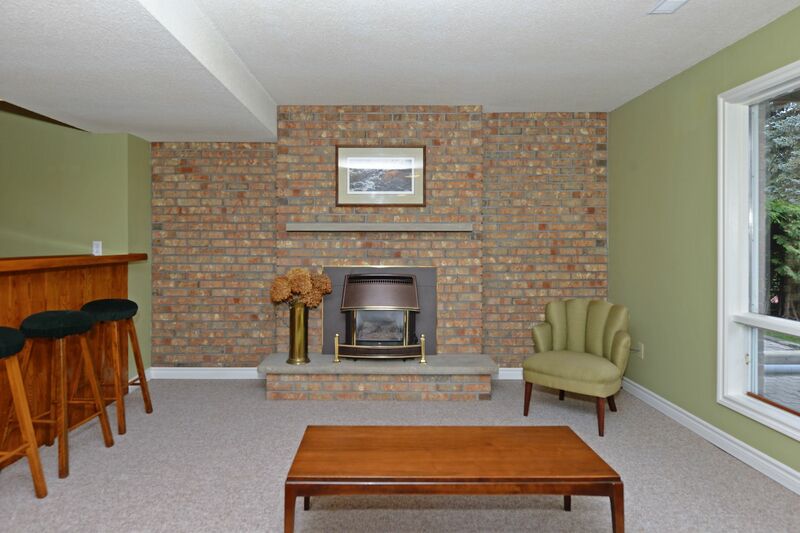 Bright walk-out finished basement with wet bar. 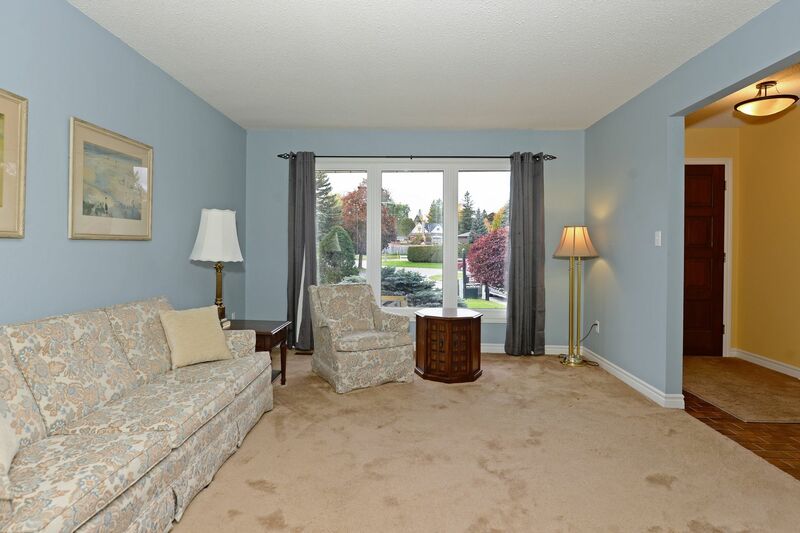 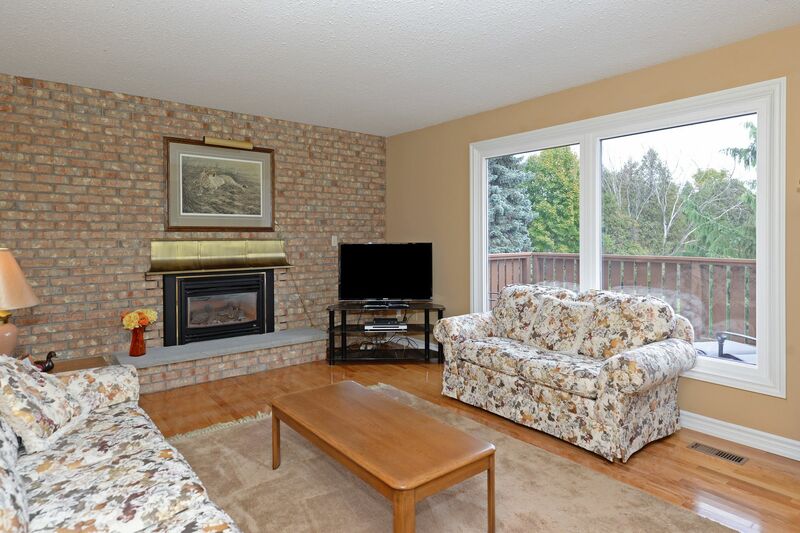 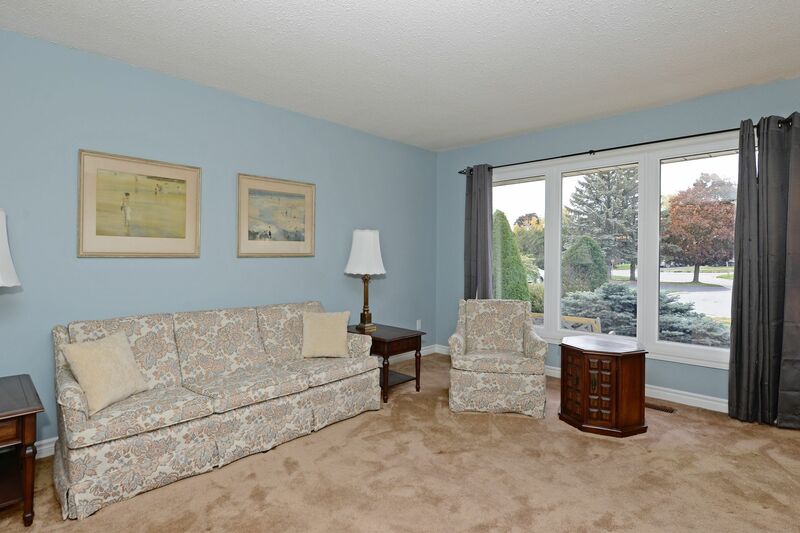 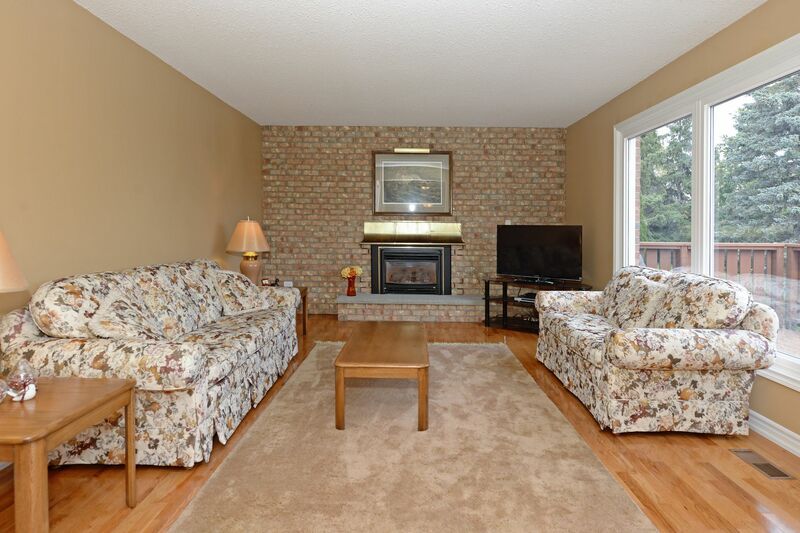 Nicely landscaped with interlock driveway & spacious front porch. 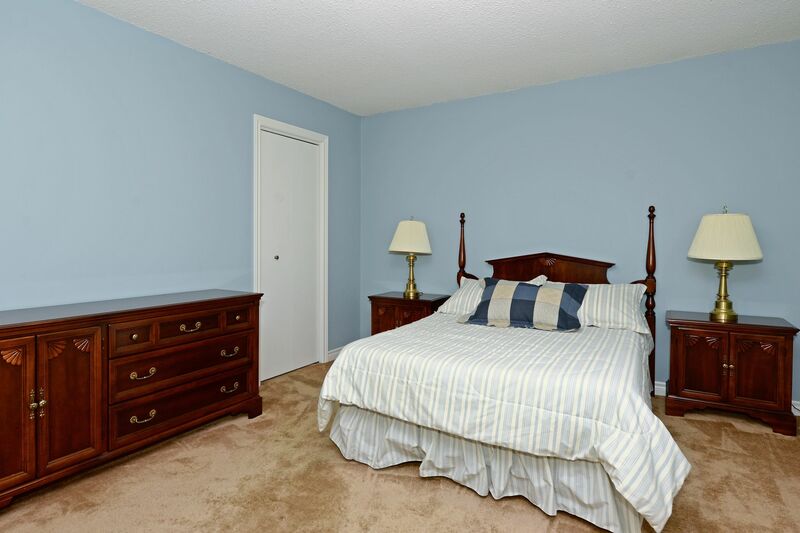 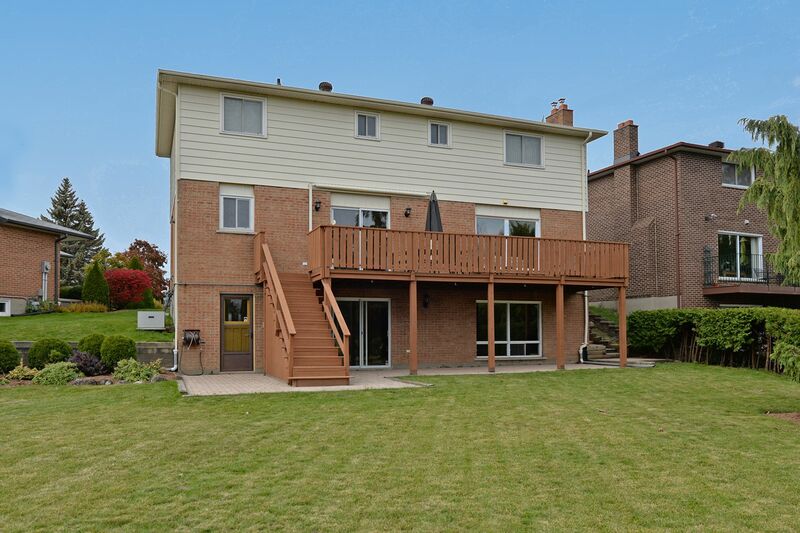 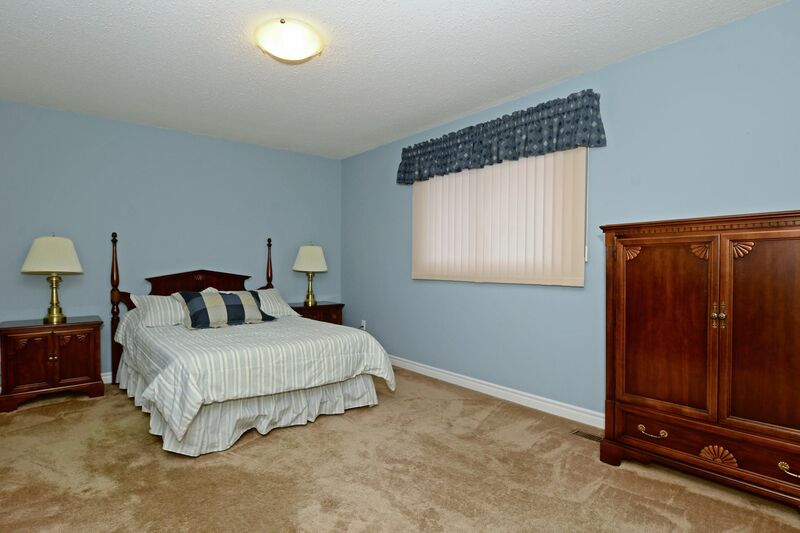 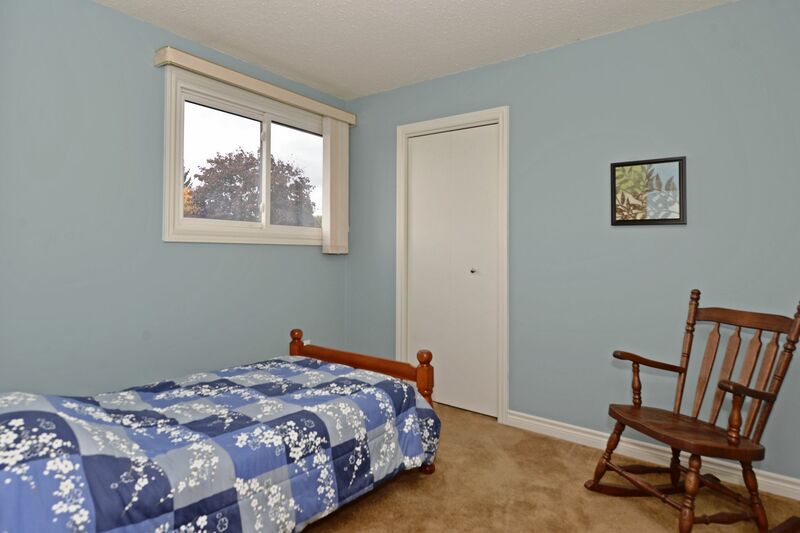 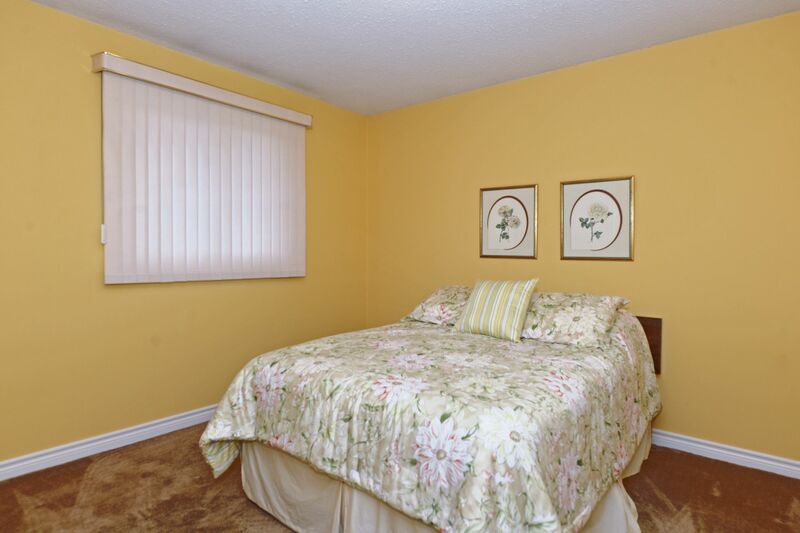 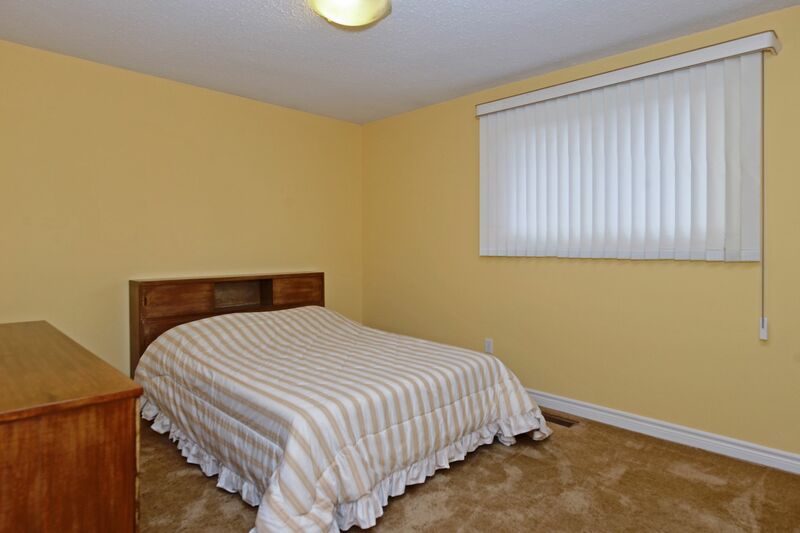 Walking distance to both elementary & secondary schools.